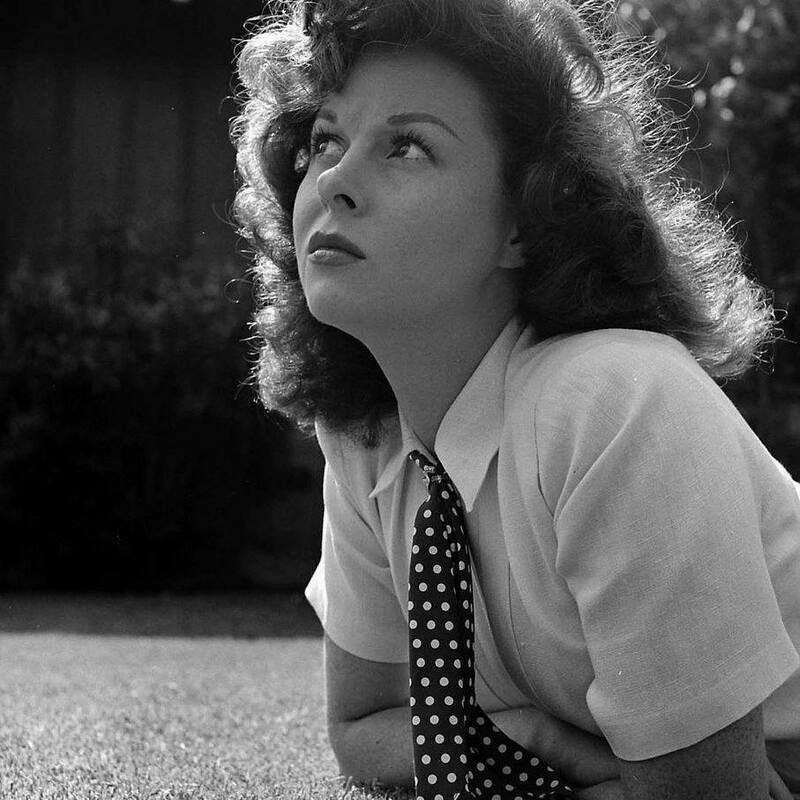 I have deleted the "General Discussion" side of this message board since it was moving very slowly and not a lot of interest, so that will leave more room for discussion regarding Susan Hayward which was the original intention of this message board. www.facebook.com ....to participate on this board. The facebook page is wonderful, but it does move very fast.. there is more room and "time" for discussion here. I wish you kept the General Discussion side of the message board. There were some that were reading it, and I really liked posting there. There were some good links there. Had you read some of the topics in "General Discussion?" that was posted online from the General Discussion section. Oh shucks, I'm really upset now. Amy, well, yes, it is totally deleted. I wasn't going there and I know you were going there some, but I didn't think there was a lot of interest, but if you really enjoy it and some of the others do too. I will try to put it back there and can try and streamline the space little. I hope you can restore the section! Amy, I have started all over with it, and I'll try my best to pay more attention to that side of the board. I have appreciated you keeping an eye on things at thst side. I will invite a couple of people to see if they will come over. The spam warning sure works well. I'm trying to post a response, but got stopped. Anyhow, thank you for reconsidering, Ginger! Although I have had a month with almost no time to read the Board at all---I've just seen your post about deleting the General Board. I have always enjoyed the opportunity to read and discuss other actors, directors, etc, who have often been overlooked. (Poor Susan is STILL overlooked by organizations like TCM!!) The diversity of such a Board led me to go back and explore old 'favorites'--even if I have not had as much time to write about them. I even keep a small list of those who were on the screen time and time again, but in lesser roles that kept them on the fringes. I'd like to mention a couple, as soon as my time eases up., and I love reading other Board members' comments and stories. I do appreciate how very busy you've been--and how the General Board kept fading, from, I guess, those like myself, who would often forget it was available! But I have vastly enjoyed conversations that came up in that area. As much as I love reading about Susan........I have always found it fun to be reminded of her co-stars, no matter how small their parts may have been. And, of course, in addition to Susan's films, there is a world of 'faces' I keep seeing from so many other past movies--but could never remember their names! And this General Board led me to track them down. I should have written more often! At any rate, just wanted to say that in spite of my neglect at times, I've always thought The General Board a great opportunity for diversity---and I guess that all of us here should take a turn from time to time to remind old and new Members that it exists! Okay.......I just wondered if there's a way for this General Board to 'stay afloat' as a place for readers who enjoy a somewhat unusual platform, in a quiet environment (unlike FB, which moves so quickly), to discuss more diverse subjects which come to mind. I've always thought that your General Board was a great idea! Thank you for your nice post. Amy convinced me to keep the general board going, although I had already deleted the old one. It is now up again but totally new and a fresh start. Just Click the General link as usual. I kept forgetting about it, so I was very much neglecting it, so I'm going to try to do better and encourage others.